Get from uptown to downtown and back again without losing your fashion cred. Tote all your goods in the perfect patent carryall when you’re on-the-go. 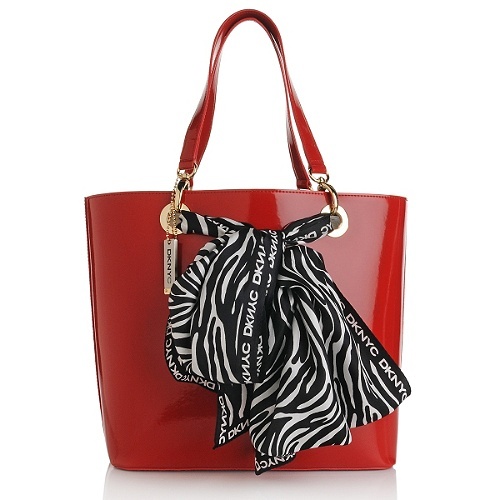 This spacious and roomy bag comes with a sleek silk Zebra print scarf that you can wear tied to the straps or as a separate accessory.